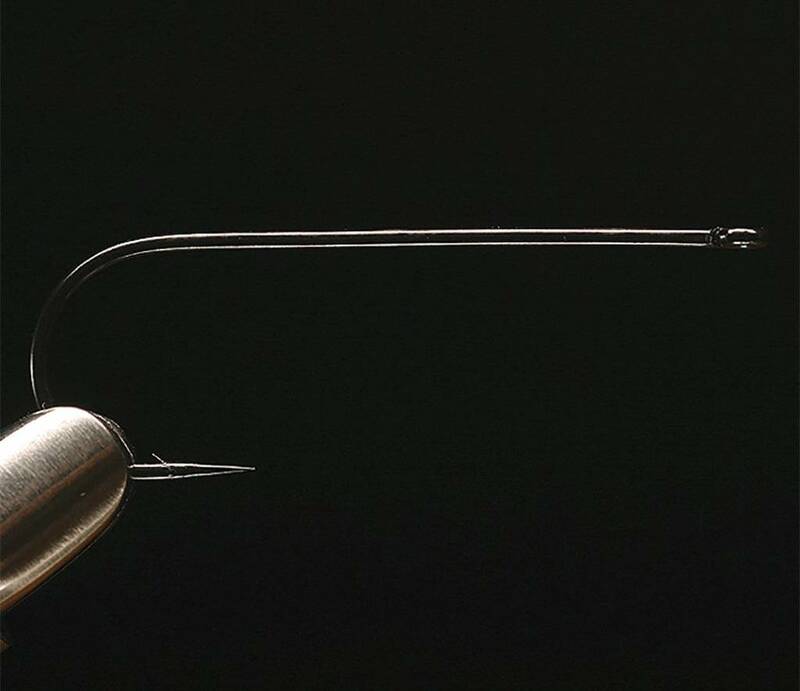 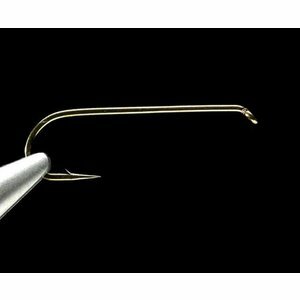 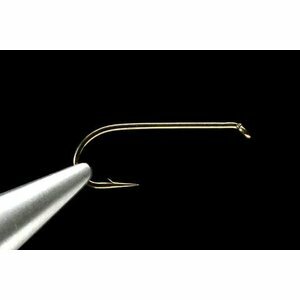 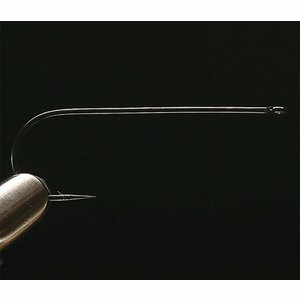 Daiichi 2461 Long Shank Aberdeen Streamer Hook, a stealth black hook that features an Aberdeen style round bend and is an excellent choice for for streamers, longer dry flies, and bass and pike flies. 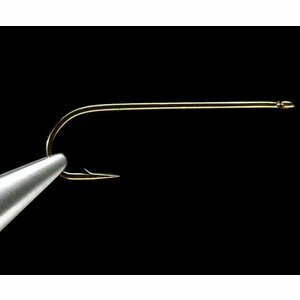 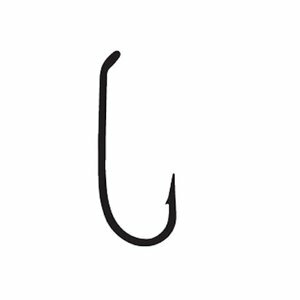 An excellent all-around hook that will cover a lot of popular patterns such as Muddlers, Zonkers, Bucktails, Matukas, and the most popular Wooly Bugger patterns. 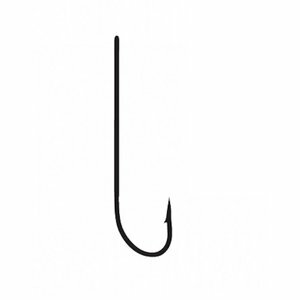 Varying Hook Quantities: size-2/0 10 Pack, size-1/0 12 Pack, size-1 15 Pack, size-2 20 Pack, size-4 20 Pack, size-6 20 Pack.